The Toyo Open Country A/T II is an all-terrain tire specially designed for drivers looking for longer tread life, aggressive looks, and superior traction. Ideal for light trucks, the Toyo Open Country A/T II gives you the confidence to drive on and off the road without worry that you™ll get stuck or slip on tricky surfaces. 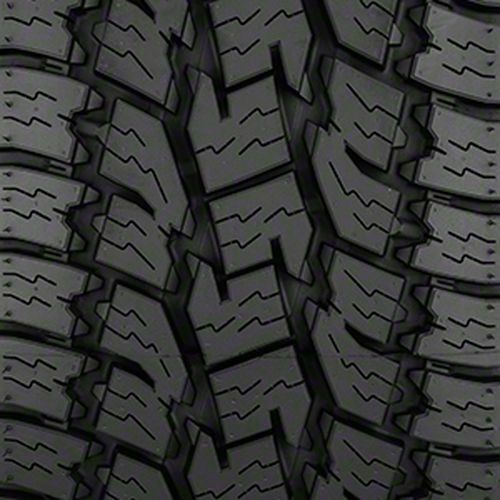 It features an aggressive sidewall and open tread block design which enhances its tough looks and tougher performance on surfaces like snow, mud, sand, and dirt, all without disrupting your comfort. This is further enhanced by the deep tread grooves with stone ejecting blocks which maintains traction on both mud and snow and ensuring that stones don™t get stuck in the grooves. The Toyo Open Country A/T II is covered by a 50,000-mile treadwear warranty for LT tires and a 65,000-mile treadwear warranty for P-metric sizes, along with a trial offer off 500 miles/45 days. 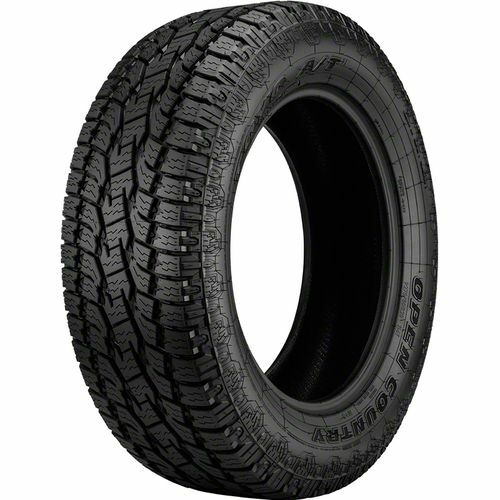 245/75R-17 600AB 3,195 lbs 80 psi 16/32nds 6.5-(7.0)-7.5" 10" N/A 32"
Purchase includes the Toyo Open Country A/T II tire only. The wheel rim shown in the picture is not included. Picture provided is a stock picture from the manufacturer and may or may not reflect the actual product being ordered. 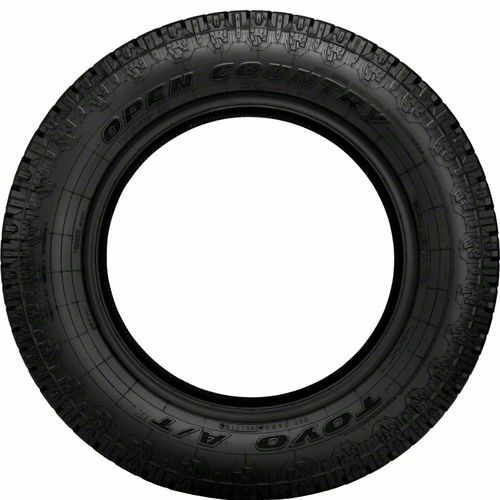 All Toyo Open Country A/T II tires are continuously developing with manufactured improvements. With that said, Simple Tire and the manufacturers have the right to change these tire specifications at any time without notice or obligation. 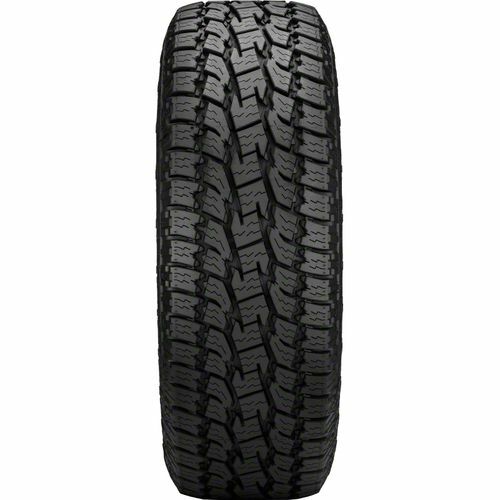 Please Note: Specifications of the Toyo Open Country A/T II tires shown above are listed to be as accurate as possible based on the information provided to us by Toyo tires.